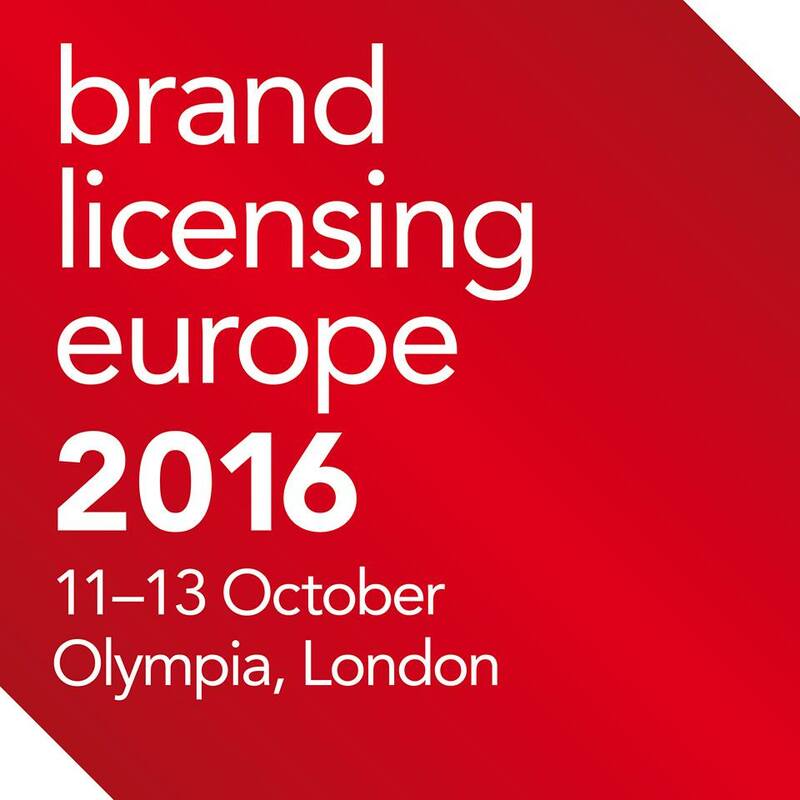 Visitors to this year’s Brand Licensing Europe (11 – 13 October, Olympia, London) can take part in roundtable discussions about all aspects of licensing as part of the event’s new seminar programme. Taking place on Wednesday 12 October from 14.30 – 16.15, and facilitated by LIMA, the roundtables will give attendees an opportunity to take part in focused discussions on a wide variety of licensing topics. Each table of 10 – 12 participants will meet for 30 minutes along with an industry expert, and then switch – allowing enough time for participants to take part in three discussions of their choice. Ins and outs of celebrity licensing with SaphiaMaxamed, Head of Entertainment Division, Rights Management International. Is your property ready for licensing? Discussion with Ian Downes, Founder, Start Licensing. Creating and working with style guides with Dave Collins, Co-Founder, Power Station Studios. Revitalising classic brands from Tim Collins, Director, The Brand Director. How to negotiate a licensing deal, discussion with Trevor Jones, Licensing Director, Danilo. A session on streaming success in licensing from GfK, examining the content driving viewing on subscription streaming services. Insights into the e-commerce opportunities for licensing in China from Alifish (Alibaba’s licensing & entertainment business unit). Licensing the 1940s with scent historian Odette Toilette and IWM in the Brands & Lifestyle Theatre. Panel discussion on managing a brand licensing programme, hosted by Pink Key Consulting and featuring insights from Unilever, CathKidston, Victoria & Albert Museum and Beanstalk. BLE is the largest and most prestigious licensing event in Europe, and is organized by UBM and sponsored by the International Licensing Industry Merchandisers’ Association (LIMA). Now in its 18th year, it features over 2,500 characters, images and brands available to license from over 250 exhibitors.The free educational content at BLE is split between two theatres: Licensing Academy and Brands & Lifestyle Theatre.